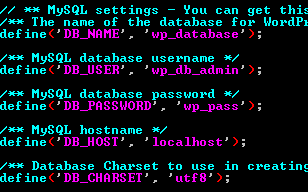 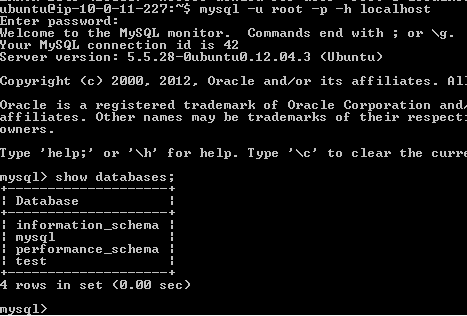 These notes cover the installation and basic set up of a WordPress Server on an Ubuntu 12.04 Server. 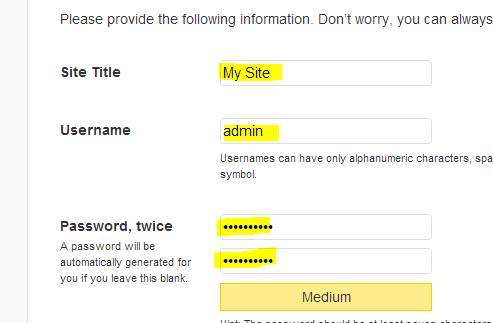 There you have it, this is the admin page. 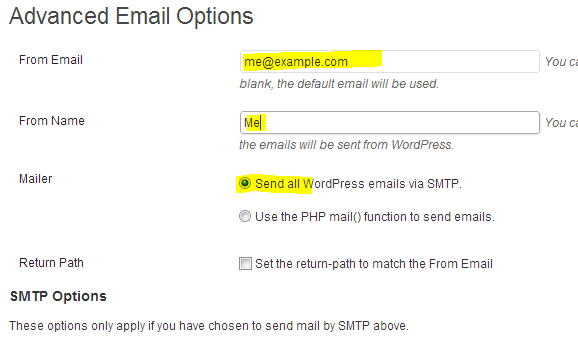 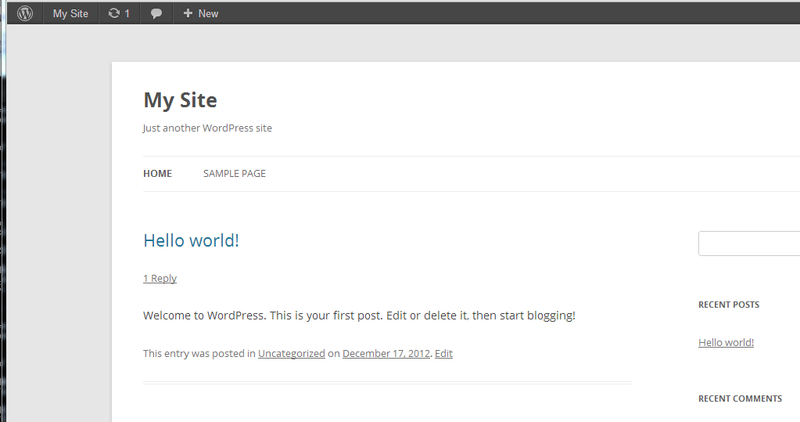 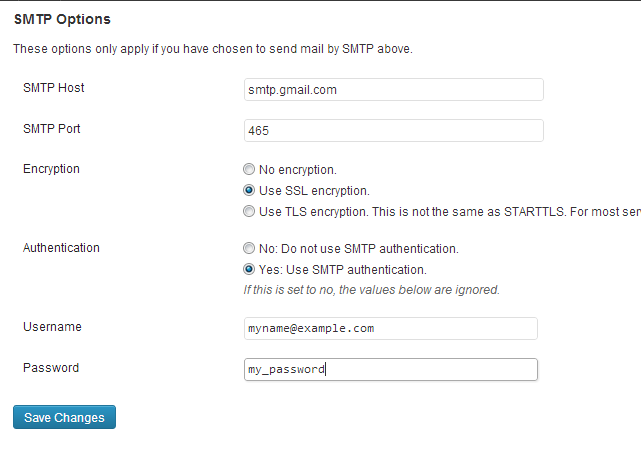 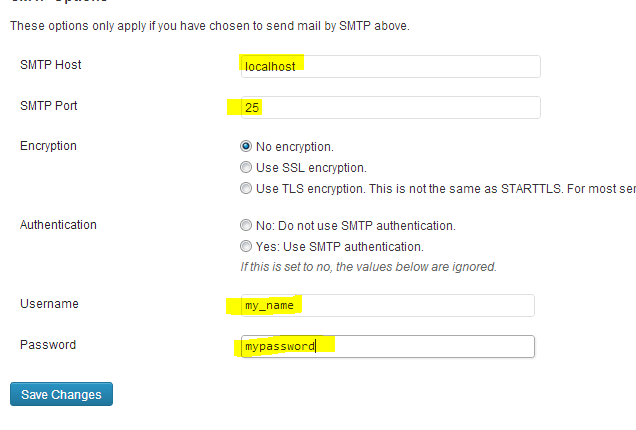 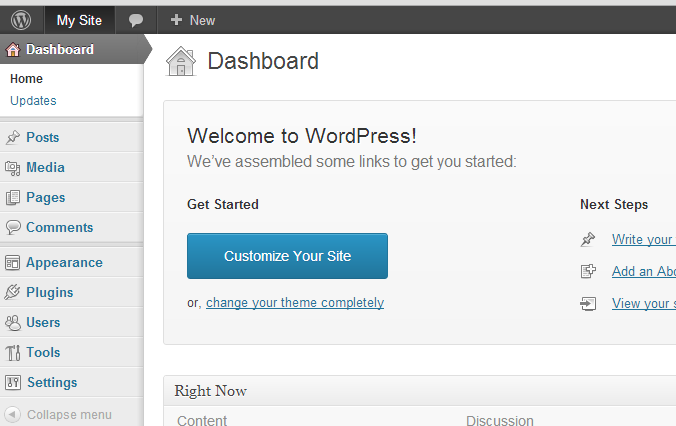 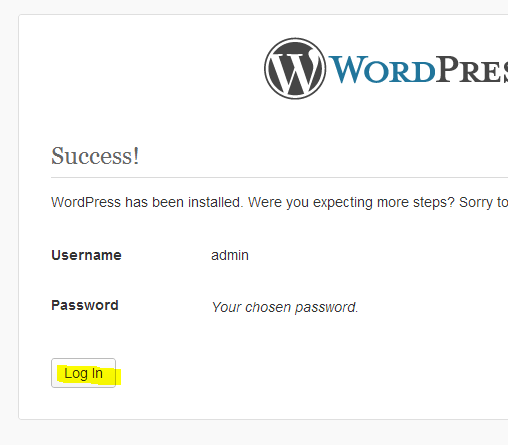 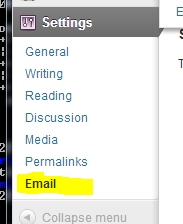 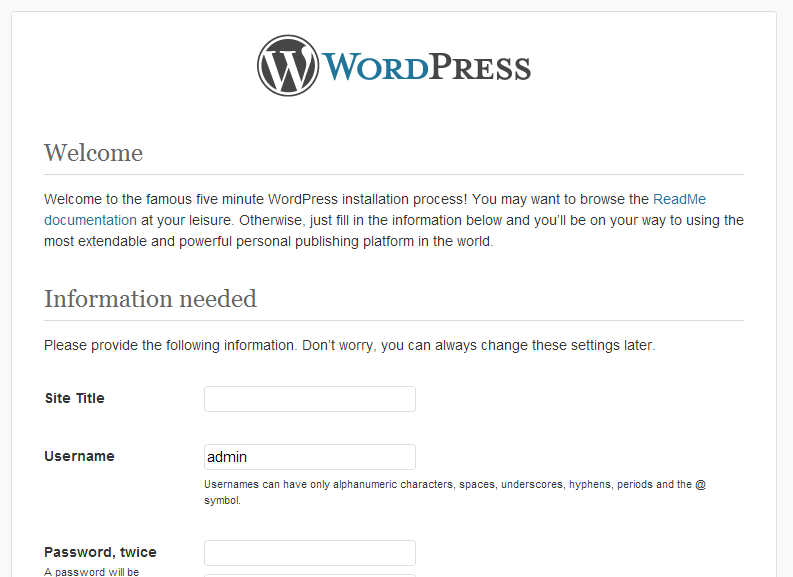 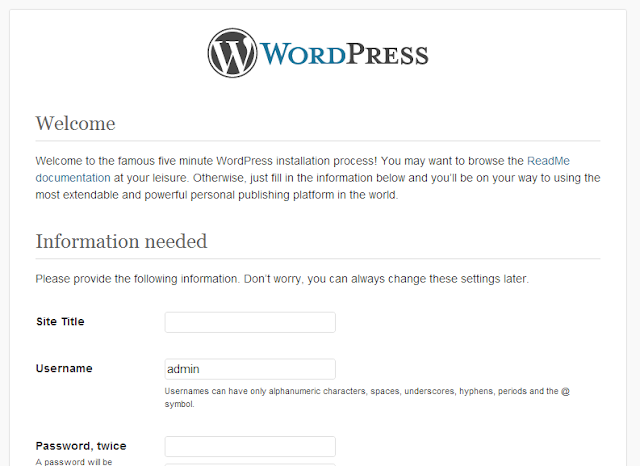 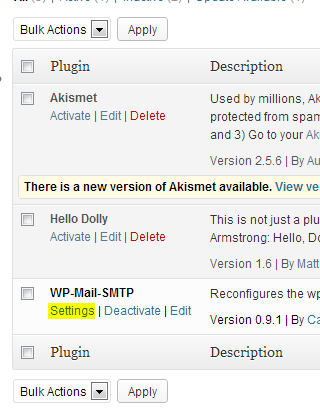 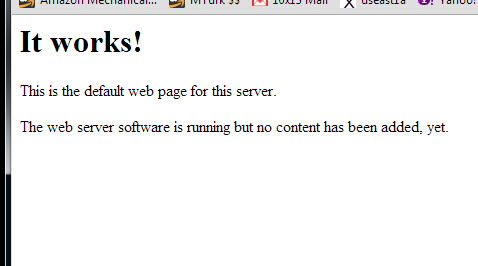 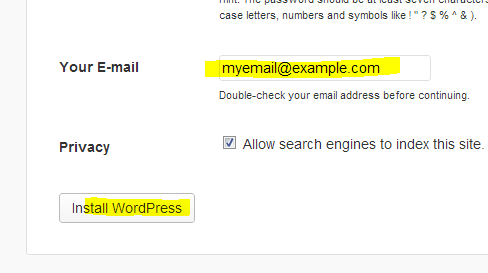 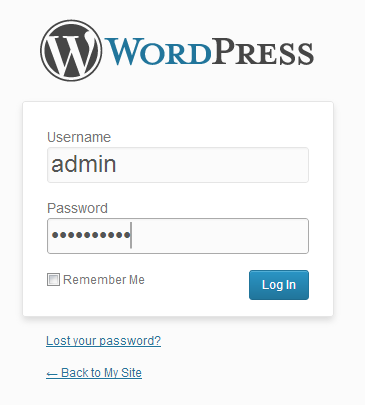 I am new to wordpress, but as a first look around I am not too impressed with the email set up vs joomla.